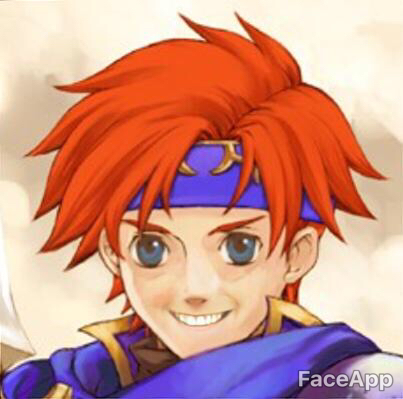 For my April Fools prank, I changed some parts of my profile, and replaced the background and featured character icons with a really cursed image of Roy. 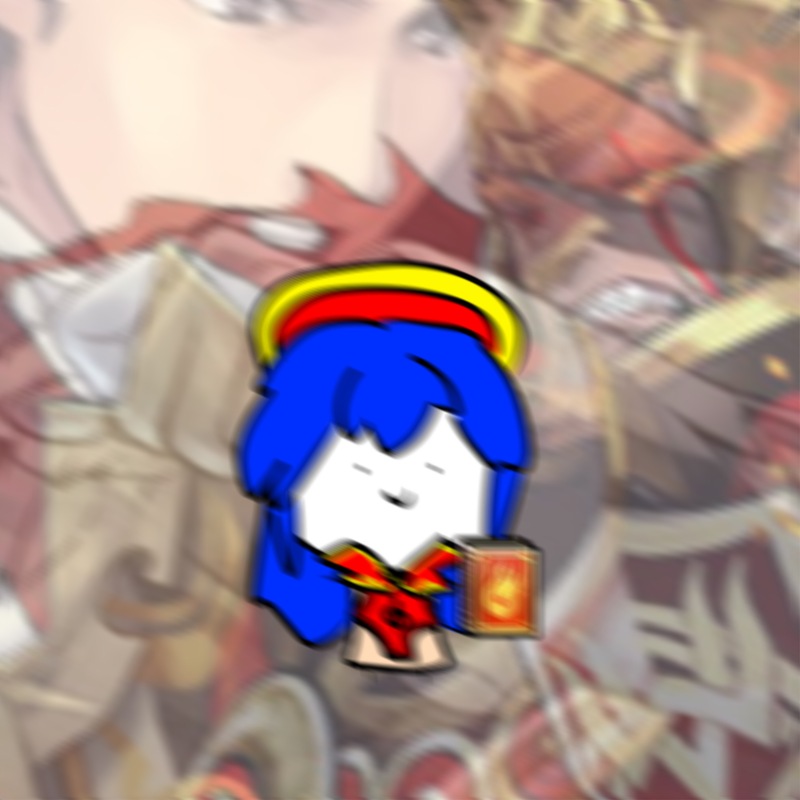 Then, I used this badly-drawn Lilina in my icons, while I also used it as a pagedoll. Finally, I've edited my bio, and the name + username was overhauled to reference the song, "The Lion Sleeps Tonight". I am currently seeking to get rid of these designs, so if you're interested, feel free to PM or comment here. This was copied from the thread version, so if you're interested, then please go here. *Although I may look into other CS, I am super picky about others besides birdfolks. MYO slots are fine, too. **Art and Customs can also be used as an add-on for her original price, but it's not mandatory. Also, I'm only looking for Art/Customs of decent quality. If you're buying her for points, please donate here. I really love Sakura, but I've been losing attachment with her overtime, and I feel like I don't connect with her anymore. She has been collecting dust since then. I'm now seeking to give her a new home. She has a masterlist entry, so that I can request the account to change ownership. - I am not seeking to lowball her original price, or even increase the price. I am only selling her at the original price when I bought her. - Please see my design wishlist before you offer. - Not FCFS, unless you decide to buy her for 120 points. I will only look for the offer that appeals to me the best. - If you're interested, please feel free to either post here, or through PM.
! !PLEASE READ THIS FIRST BEFORE OFFERING ON THIS CHARACTER!! I've created Memento last year, but I was unable to connect with him, so I'm putting him up for trade/offer. For trades, please see here. By default, I'm seeking for humans/humanoids, monsters/creatures, and unwanted birdfolks. Please don't offer me anything listed in the "Absolutely Not" portion of my wishlist! For art, I prefer anyone with less than 10 images, though anyone else past that limit is fine! I am NOT accepting art slave offers or offers related to currency of any kind! Feel free to post here if you're interested. UPDATE: This is not FCFS. I will pick someone who I feel like has a use for him. I now have a Discord account. If you have a Discord, feel free to add me. Do you want me to make more of these? 1 Votes Yes! I love to hear your rambles. 1 Votes I have no opinion on this. Link to first ramble thread! 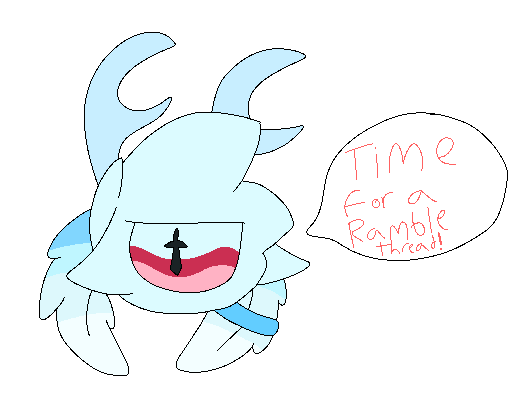 For those who don't know, I have just recently made a ramble thread, and I'll probably make one of these every sunday, but only if you want me to make more of these. They're all just gonna be random rambles every week, and I tend to talk about my past life, and other things. You don't need to have a Twitter account to see my first ramble thread, so feel free to check it out if you're interested (linked above). That's all for now. Have a pleasant afternoon (From CST). Well, in my case, 2019 had just began in my timezone (I'm in CST). How are y'all's first day of 2019 going so far? I have a Twitter account! 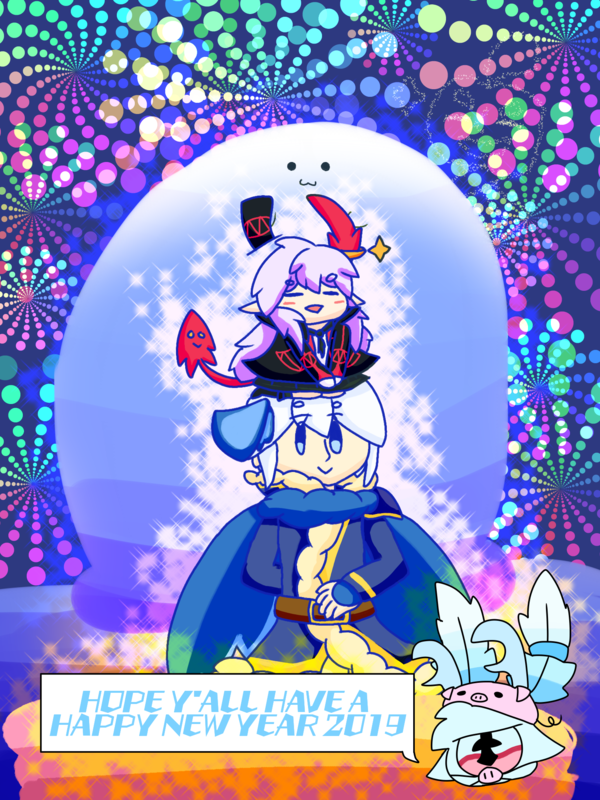 It was created last summer, but as of now, I will be posting my art on both here (Toyhouse) and there (Twitter). I will no longer post on DeviantArt. If you wanna be up to date with my activity, then feel free to follow me on Twitter. Don't worry, I'll still be active on Toyhouse. 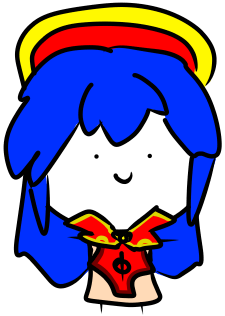 Anyway, have a good day! For those who haven't noticed, I actually own a pair of guinea pigs, and recently, one of the two guinea pigs have died today. I remembered getting 2 guinea pigs the night before my birthday last month. The white one was Ricky and the brown is Marty. They are both birthday gifts. I was planning to get a ferret, but I didn't. I am in deep pain of his passing, because he was one of my birthday gifts from last month, and I was so happy that he was here. Ricky's death actually made Marty upset, and he was crying because he saw him collasped in his cage, which shocked me upon seeing this. Guess whose birthday is today? Yes, I'm now officially 16 Years Old. 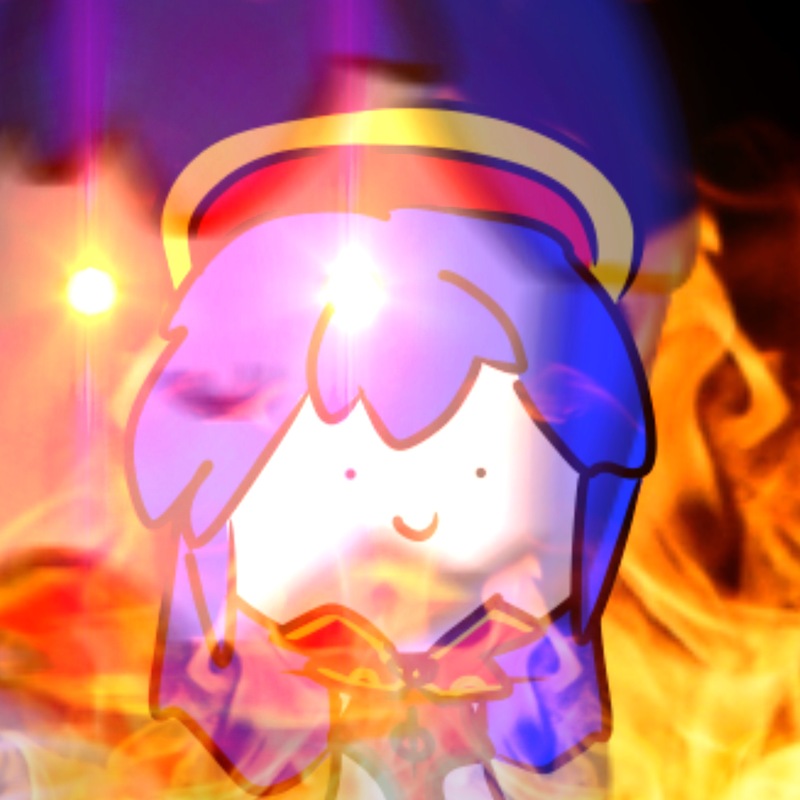 Now, send me cursed images.